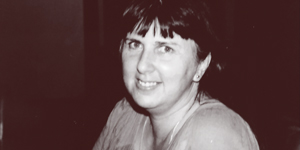 The Cheryl Burman Award is an annual recognition by Hepatitis NSW that acknowledges outstanding commitments, by individuals or organisations, towards improving the life of people living with viral hepatitis. 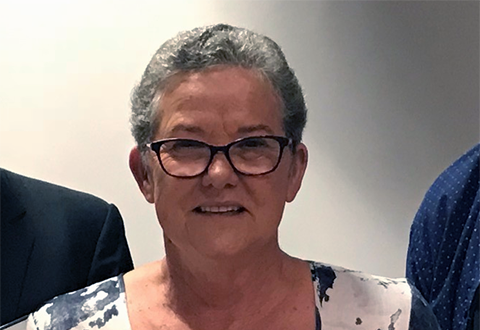 The award itself is named after Cheryl Burman (left), who was a former Board member and President of the Hepatitis C Council of NSW (now Hepatitis NSW). Sadly she died in 2011 after a long and arduous struggle with hepatitis C related liver disease. With the recent naming of Gail Snelgar as the 2018 award recipient, we thought it would be a good time to look back and remember all winners since the Award’s inception in 2013. 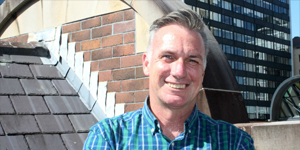 Gary had shown exceptional leadership, particularly in the hep C response in NSW, since 2001 when he entered the viral hepatitis workforce as a project officer within the ground-breaking, Commonwealth-funded HepCare co-ordinated care trial in the Northern Sydney and Central Coast Area Health Services. 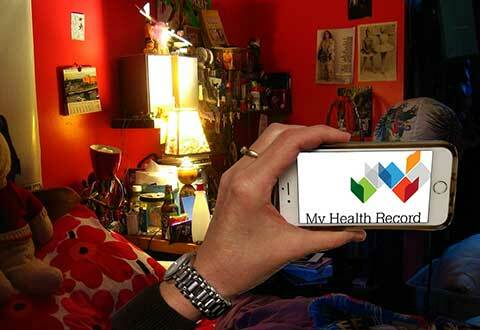 Since then, Gary has been and remains at the cutting edge of viral hepatitis health promotion services in NSW. The liver clinic at Nepean is highly regarded for its treatment of viral hepatitis. 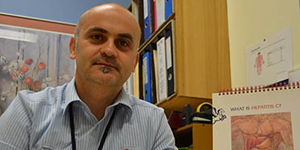 Clinical nurse consultant Vince Fragomelli and his team were honoured for their work in caring for those with hepatitis C.
They were using a nursing-led model where patients were primarily cared for by the nursing staff. Vince had two nurses working with him and there were satellite clinics at Blue Mountains and Lithgow hospitals. There are also had clinics within the methadone clinic at Nepean and the needle and syringe exchange at the hospital. A nursing model of care facilitates rapid assessment and initiation of treatment for patients living with viral hepatitis, and a reminder that this was still during the interferon days. Clinical trials being carried out at the site gave patients access to state-of-the-art therapies that they otherwise might not have been able to access. 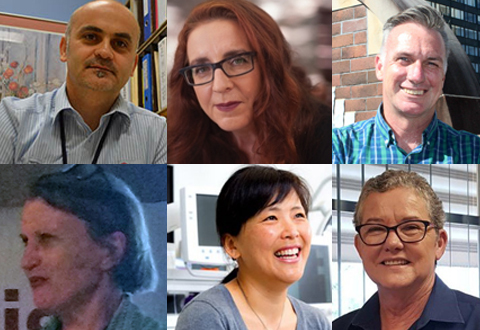 Professor Treloar has worked tirelessly to combat the devastating effects of the hepatitis C virus, by better understanding the experiences of those people at risk of contracting hepatitis C and of those people living with the virus through the lens of social research. 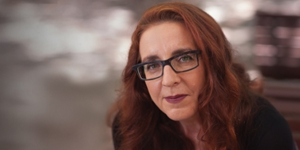 Employing a range of methods across the fields of social psychology and public health, Carla’s work emphasises the ‘social’ aspects of living with the virus. 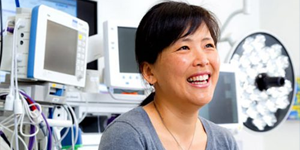 Janice was chosen for the significant impact of her work to implement health pathways for easier access to new DAA treatment for patients, and to provide education sessions for hepatology nurses and GPs to build treatment capacity. She played a significant role in developing and promoting hepatitis nursing as a specialist area. 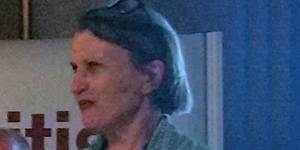 Alice is a gastroenterologist and hepatologist, clinical associate professor at Macquarie University and, at the time of the award, lead the liver services at Concord and Canterbury Hospitals. She was a founder of the Hepatitis B Free charity which started in 2013. Hepatitis B Free initially worked in remote Papua New Guinea, where volunteer health workers traveled on foot to vaccinate and provide basic health clinics for tribal villages. They continued addressing the huge unmet need of hep B in other resource-poor areas, including North Korea. Alice was instrumental in bringing hep B awareness in the Asia Pacific region into the light. Alice initiated a hep B virus screening program in NSW in 2014 using the Standard Diagnostics point of care rapid finger prick test, working with the Korean, Burmese, Chinese, Assyrian, Lebanese and Aboriginal communities in NSW. 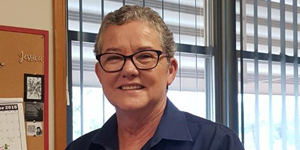 Our most recent recipient, Gail is Registered Nurse at the Dubbo Community Health Liver Clinic where she has led the development of hepatitis services in Western NSW. She has fostered hepatitis programs that have provided essential access to both Aboriginal and non-Indigenous people across very different settings and forged new partnerships, provided education and developed much needed services in many areas across Western NSW. Gail has used technology to provide outreach and support throughout her region which covers a vast area and has some of the most remote communities in NSW.